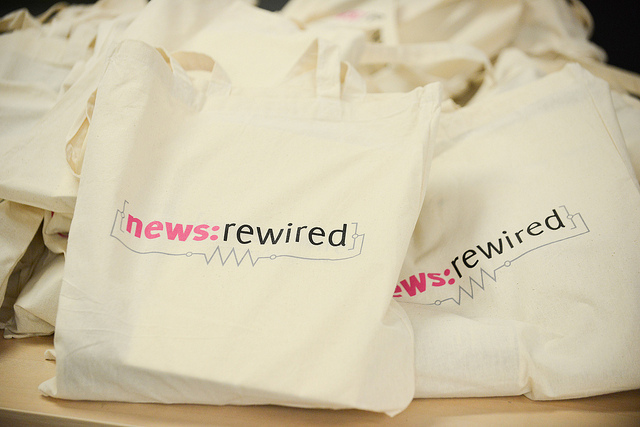 Tickets to next week’s news:rewired digital journalism conference have sold out! But if you didn’t manage to get a ticket for the one-day event on 23 July in time, don’t worry – you can still buy a digital ticket that gives you access to videos of the workshops and sessions that will take place on the day, in association with BlackRook Media. The event takes place on Wednesday 23 July at the MSN UK offices in Victoria, London, and we will aim to have the videos available to view within a week of the conference. Luke will share tips and tricks on how to encourage maximum reach and engagement, as well as how to achieve ‘cut-through’ when many of your rivals are writing about the same topic. This course will provide you with the skills to work with data, numbers and statistics, particularly in online reporting, and walk you through the process – from start to finish – for creating a data-driven story for publication online or in print. The workshops will be held at the same venue as news:rewired, at MSN UK’s offices in Victoria, London. Buy workshop tickets for just £200 +VAT via the links for each course above.